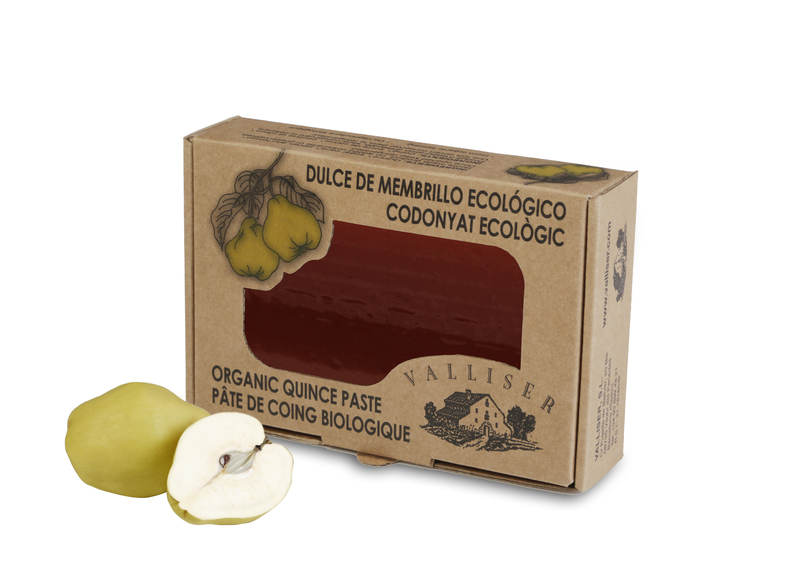 Quince that is certified to be ecological, with ingredients that are free of chemical agents and have not been modified genetically. This guarantees the fertility of the land and respects the environment, in addition to taking care of our own health. Ingredients: Quince, cane sugar, pectin and lemon. .